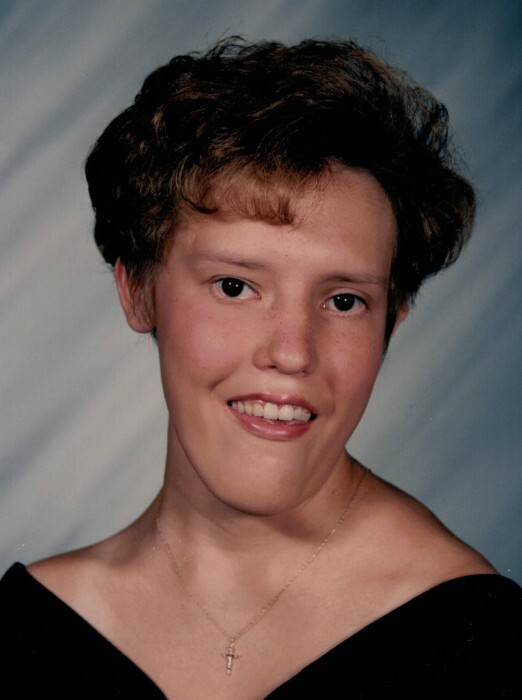 Melissa Kay “Missy’ Compton, 41, of Kimper, KY passed away on Monday, November 26, 2018 at her residence. She was born July 17, 1977 in Williamson, WV, a daughter of Darlene Mullins Compton and the late George Compton. In addition to her father, Melissa was also preceded in death by her brother: George Marshall Compton; and her aunt: Irene Ratliff. Melissa was a sweet little girl and loved by everyone who knew her. She had a love for animals, especially her cats. Melissa was a sociable person & enjoyed the fellowship of others. Those left to honor her memory include her mother: Darlene Compton of Kimper, KY; three uncles: Paul Compton of Jellico, TN, Douglas Compton of Florida, Dan Mullins of Southgate, MI; and a host of family & friends. Funeral services will be conducted at 1:00 P.M. Saturday at the Church of God In Jesus’ Name of Phelps, KY, with Reverend Opie Ray Harris officiating. Burial will follow in the Charles Cemetery, Phelps, KY.
Visitation will begin one hour prior to the funeral services at the church. In lieu of flowers, memorial contributions may be made directly to the funeral home to offset funeral expenses.